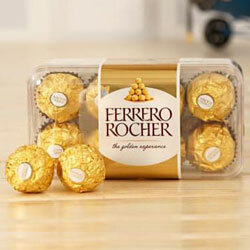 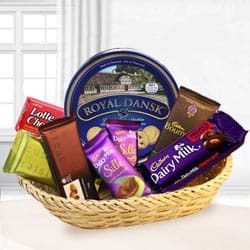 Amaze your loved ones by gifting them this Wonderful Sweet N Savoury Diwali Special Hamper and make them crave for more. 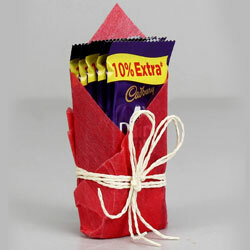 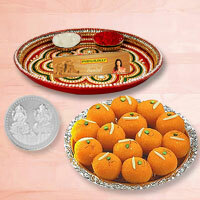 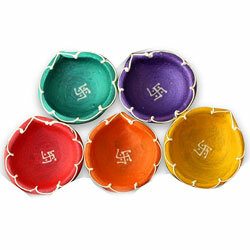 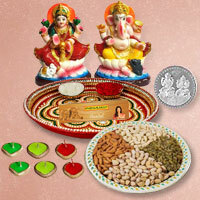 This decorative Diwali Basket holds 250 gr. 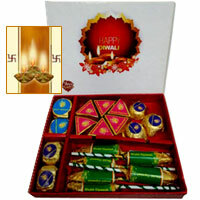 Haldiram Kaju Katli, 250 gr. 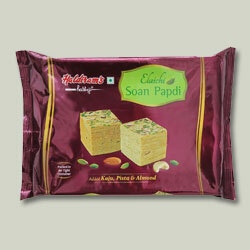 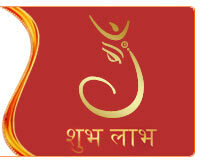 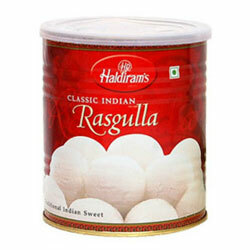 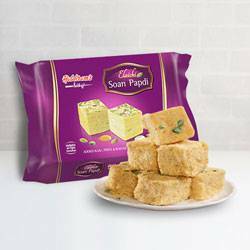 Haldiram Soan Papdi, 250 gr. 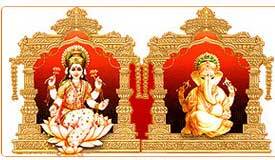 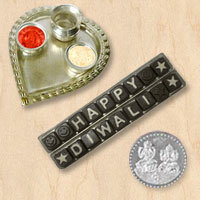 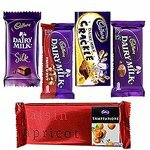 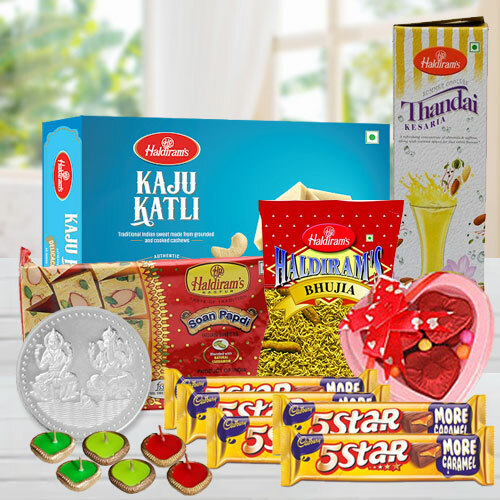 Haldirams Bhujia, 3 Pc Homemade Chocolates in Heart Shape Box, 5 Pc 5 Star, 750 ml Haldirams Thandai Bottle, 1 Free Laxmi Ganesh Silver Plated Coin and 5 Diyas. 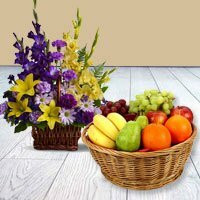 Note: Basket design may differ in accordance to availability.